Dr. Castillo and Dr. Soto possess the highest qualifications and are extremely well skilled in all phases of Dentistry. At S&C Dental Care we make every effort to serve you here in the comfort of our office. Call us at (954) 987-3344 today to schedule your appointment or request an appointment online. Dr. Castillo and Dr. Soto possess the highest qualifications and are extremely well skilled in all phases of Dentistry. They believe that each person deserves an individualized approach to their dental needs. By getting to know you at your initial exam, we can make recommendations for your specific circumstances and desires. We have caring knowledgeable and professional staff members to assist and guide you toward your dental goals. While referrals to specialists are sometimes necessary, we make every effort to serve you here in the comfort of our offices. Our hope is that you will feel comfortable and confident referring your family, loved ones, friends and co-workers to visit us. Emergencies are always welcome. We accept most insurance plans, Visa, MasterCard, and offer interest-free financing. Best Specialists in one place! Dr Paola Soto has been in practice for over 16 years. Dr Soto born in Argentina, she first received her dental degree from UCEBOL– Universidad de Bolivia in 2001, and Universidad Nacional de Tucuman - Argentina in 2003. 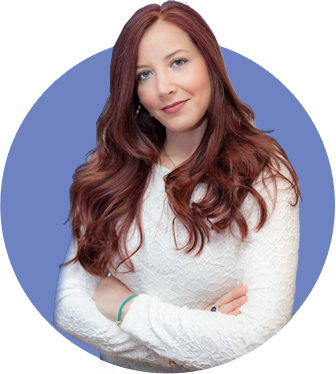 In 2004, she moved to Brazil where she continued her education in Endodontic . 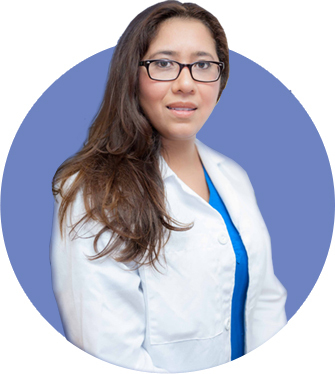 In 2007 Dr. Soto moved to Miami, but was In Puerto Rico where she completed an Advance education general dentistry Residency at Lutheran Medical Center/University of Puerto Rico. During her residency, she was chief of residents due to dedication and outstanding professionalism. Dr. Soto is constantly pursuing continuing education courses to stay on the leading edge of dental technology to better serve her patients. Dr Soto has a wide range of experience in different areas of dentistry from cosmetic and restorative dentistry to surgical treatments, root canal and pediatric dentistry. Besides speaking English and Spanish, Dr Soto speaks Portuguese. Her mission is to be able to understand her patients needs and what they want in order to provide them the best quality of dental care. Dr. Castillo received her Doctor of Dental Surgery Degree from University of Illinois at Chicago. Also has a dental degree from Fundación Universitaria San Martín in Colombia. She has been in the dental field for more than 15 years appreciating all areas of dentistry. As a general dentist, she provides comprehensive dental care making sure her patients receives the best dental treatment base on their needs. 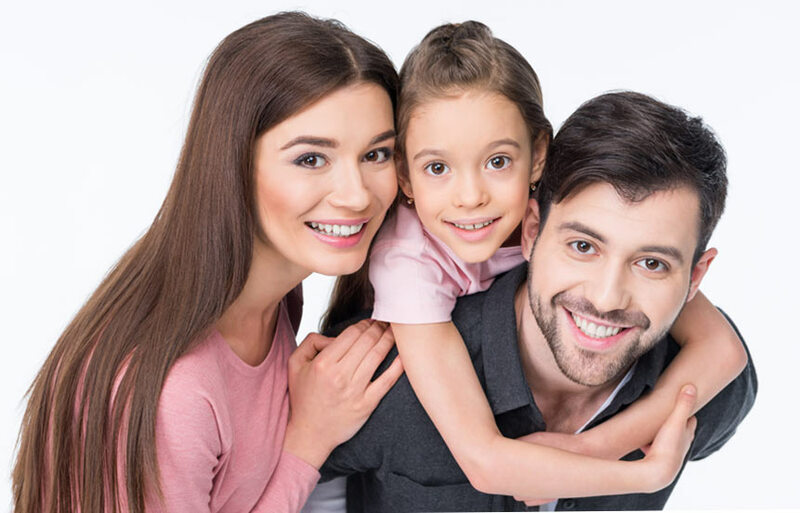 Dentistry for her is more than just her occupation; she truly believes dental care is a very personalized service that necessitates a good relationship between the dentist and the patient. Her patients have described Dr. Castillo as a compassionate, professional and gentle dentist. She takes time to discuss their concerns, and as a team, plan their dental treatment. Succeeding her dental school education, Dr. Castillo has accomplished many continuing education courses including her favorite areas as dental implants and cosmetic dentistry providing the best option to replace missing teeth and enhance your smile. For security reasons tell us, how much is 2 + 3?